August 25, 2015, 5:55 p.m. The North Paulding Wolfpack Varsity didn’t provide Caeley Anderson with much support, but she didn’t need much. 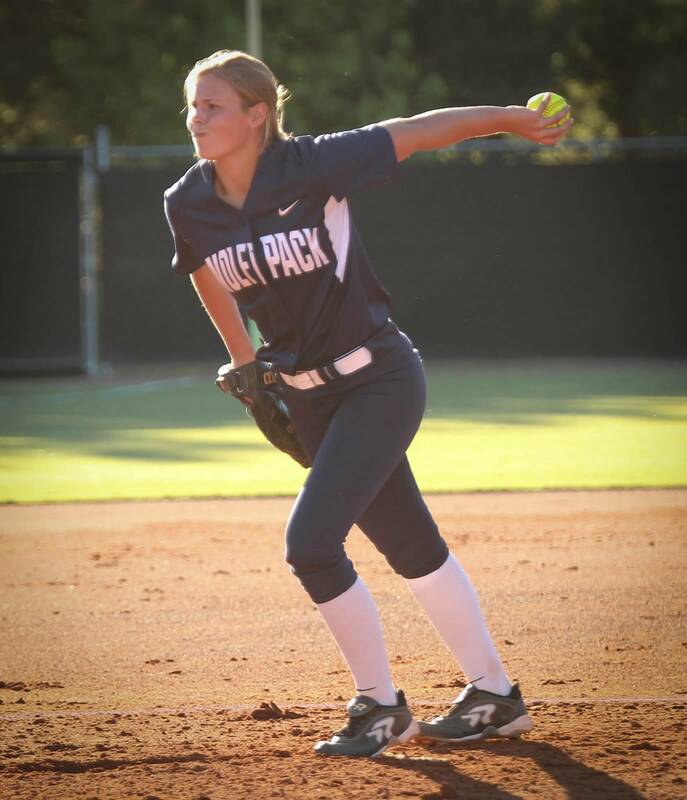 Anderson pitched seven strong innings to carry the North Paulding Wolfpack Varsity to a 2-0 win over Hillgrove in seven innings on Tuesday. The North Paulding Wolfpack Varsity held Hillgrove without a run while Anderson was on the rubber. She pitched a shutout, allowing no opposing players to cross the plate on three hits while ringing up four. Abby Chandler pushed the North Paulding Wolfpack Varsity ahead, in the sixth inning, and the lead lasted until the final out. With the game scoreless in the sixth inning Chandler came to the plate and hit a sacrifice fly, scoring Katie Bullard. 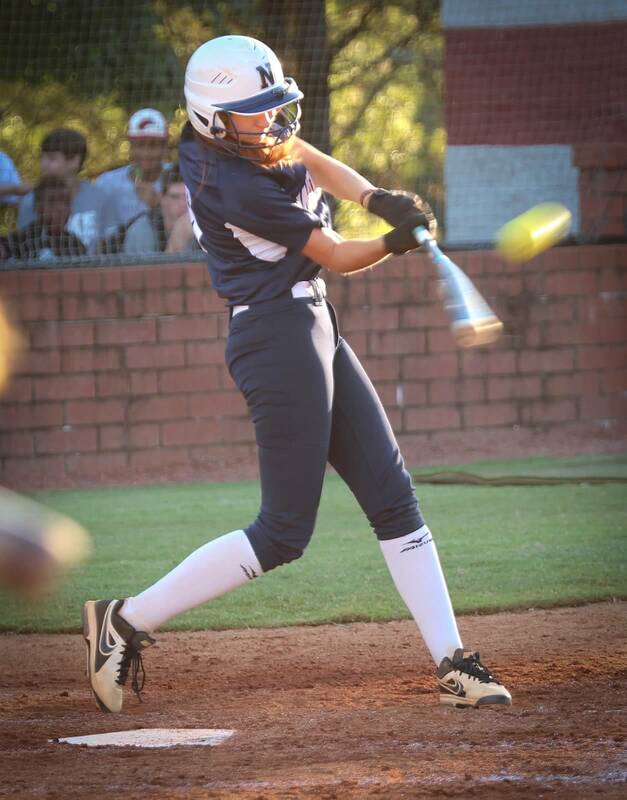 Tiffany Watson went a perfect 4-4 at the plate for the North Paulding Wolfpack Varsity. She singled in the first, fourth, sixth, and seventh innings.